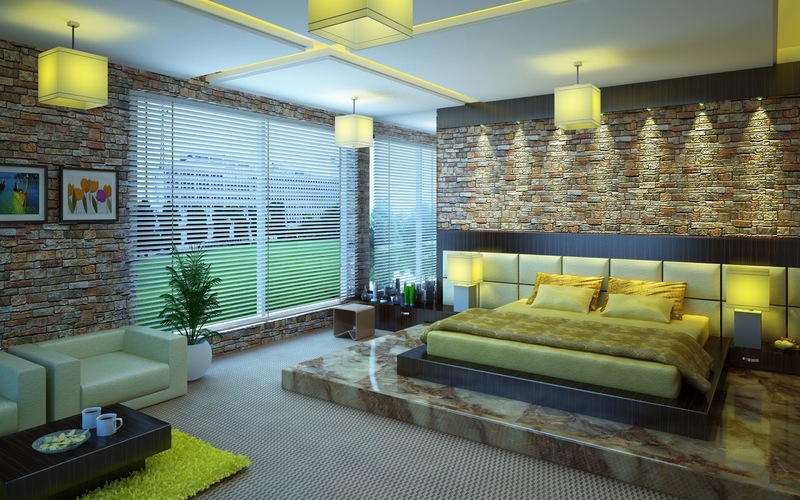 People love to decorate their house with latest interior design trends. Everyone likes it when people compliment them on the interiors of their house. 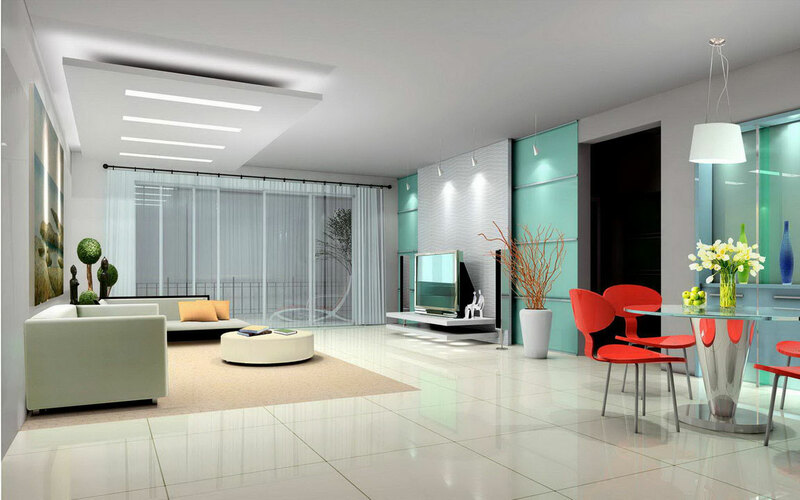 The more difficult thing then designing the interiors of the house is to design it a way that society can easily embrace. To keep up with the latest trends, people read about it in magazines, over the internet, consult design specialists etc. We hereby try to make it a little bit simpler for all those people who want to know what the latest interior design trends are. 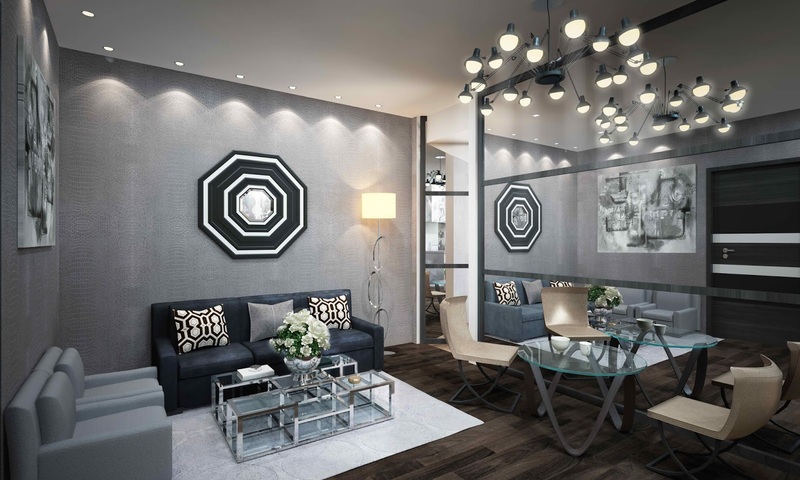 A good thing about the trends in interior home designing is that they don't change so quickly like trends in other industries like fashion, movies etc. 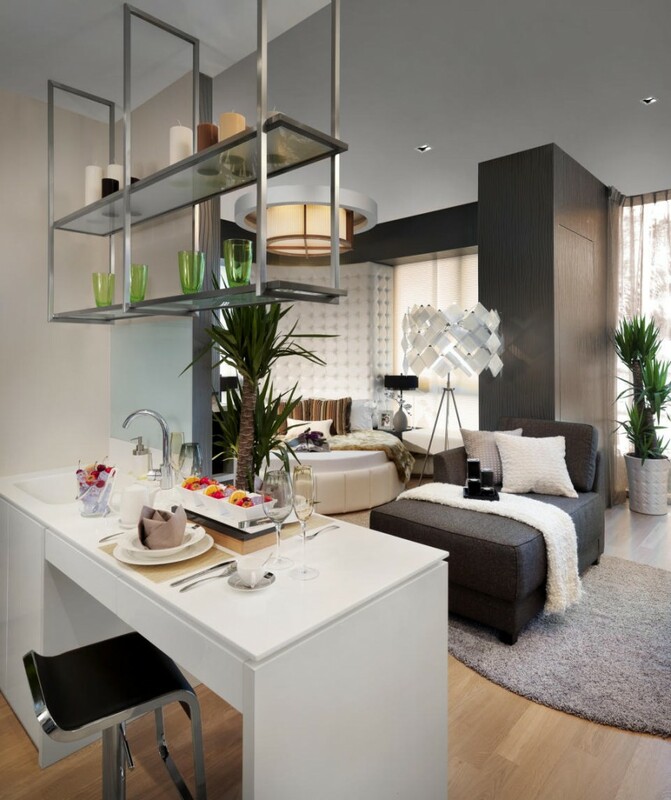 So if you have recently designed your house with latest interiors then you don't need to worry about your designs being out of date any sooner. 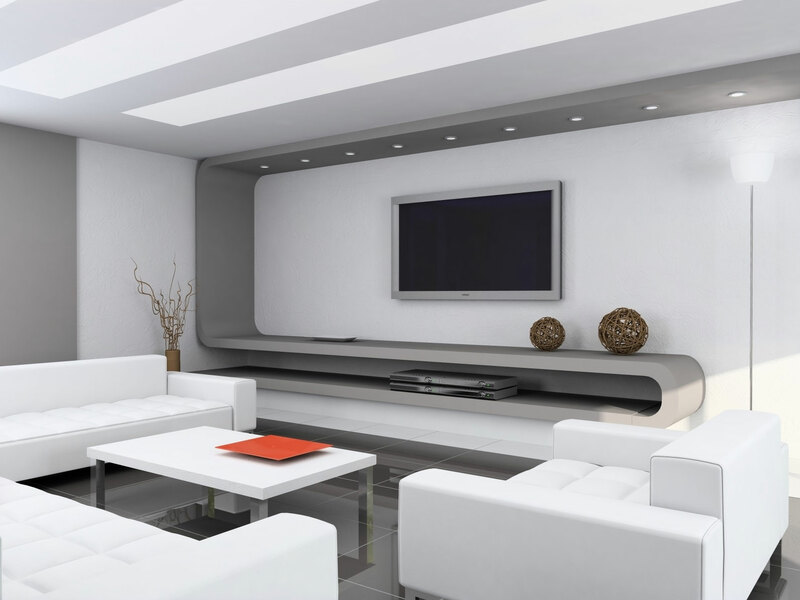 The latest trends are an amalgamation of traditional and modern interior designs. The use of natural materials and colors is aesthetically preferred these days. 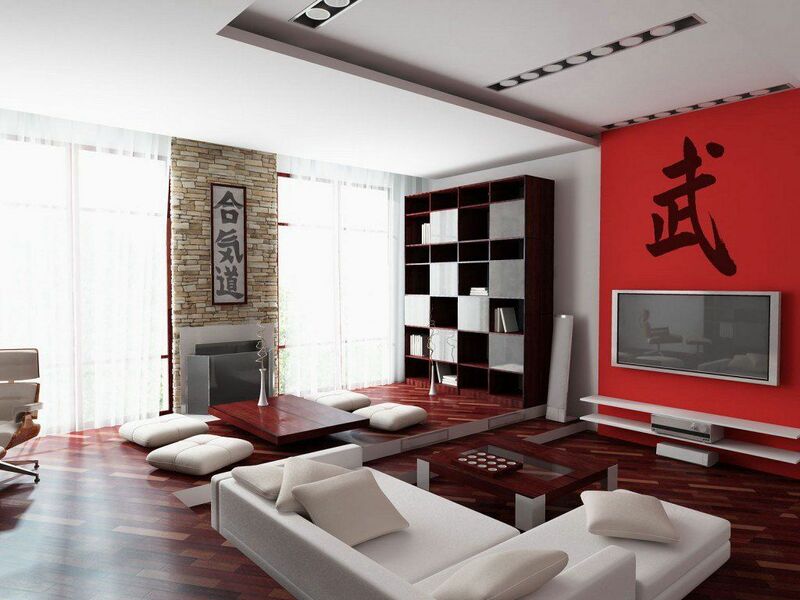 Hand craft items have also made a come back in interior designing trend. Earlier it was often used with traditional designs. Colorful textures and modern geometry along with use of glass or other see through objects in the interior designing is also catching up. Greener and natural options have become the latest trend in almost every aspect of life. 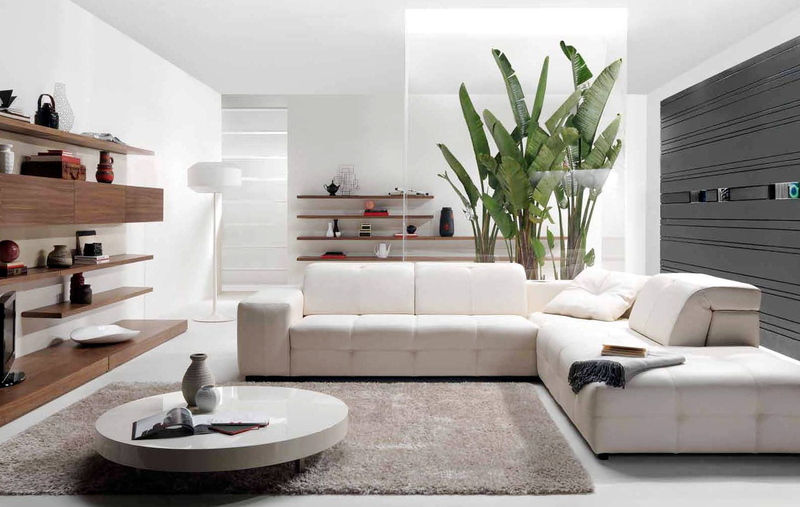 Following with this trend, natural materials have also made entry in interior designing. Natural wood like texture in furniture, green carpets are some of the examples how people try to join the feel of nature into their houses. 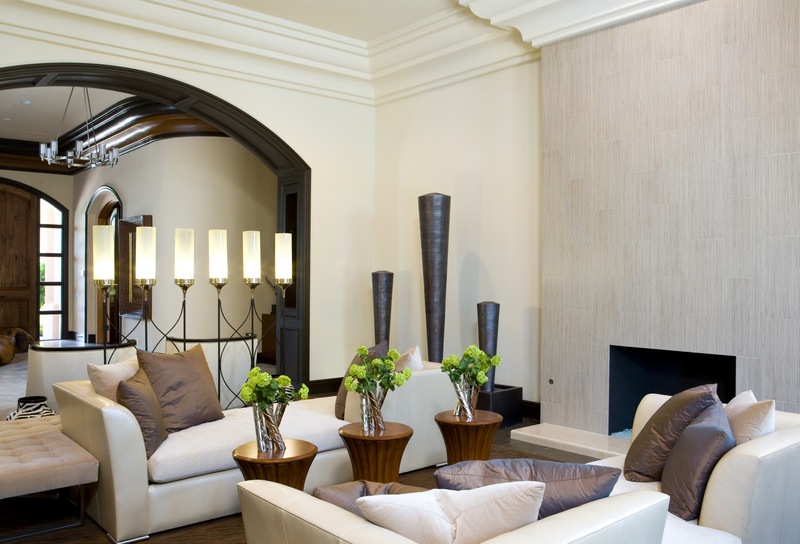 The versatility of natural elements allows experimenting with various designs and incorporating a transitional style. The interiors of house with natural elements in it create a calm and cozy atmosphere. It also has the advantage of giving the house a cleaner look. The handcrafts are effective to make a classy combination of traditional and modern design. Handcrafts have made their way back into the interior designing industry for several years. The handcrafts use the latest technology with the artistic craftsmanship. 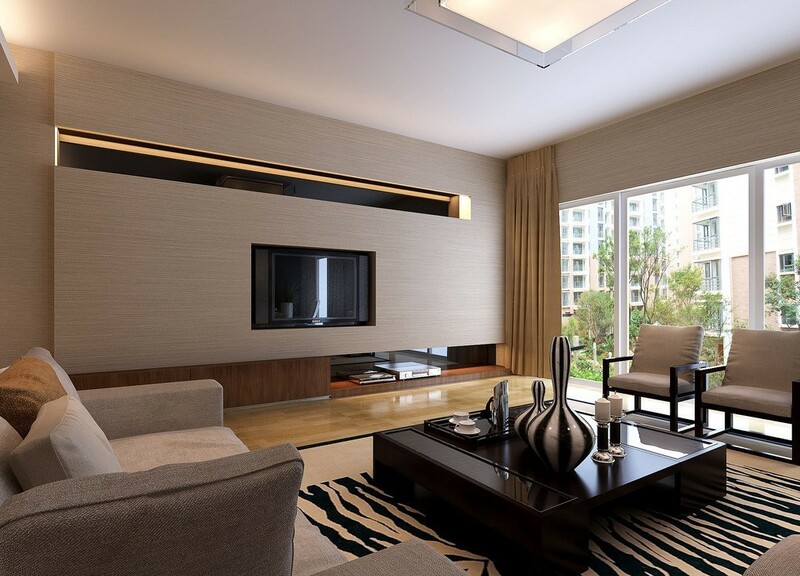 While using handicrafts in designing the interiors we should keep in mind not to overdo it. 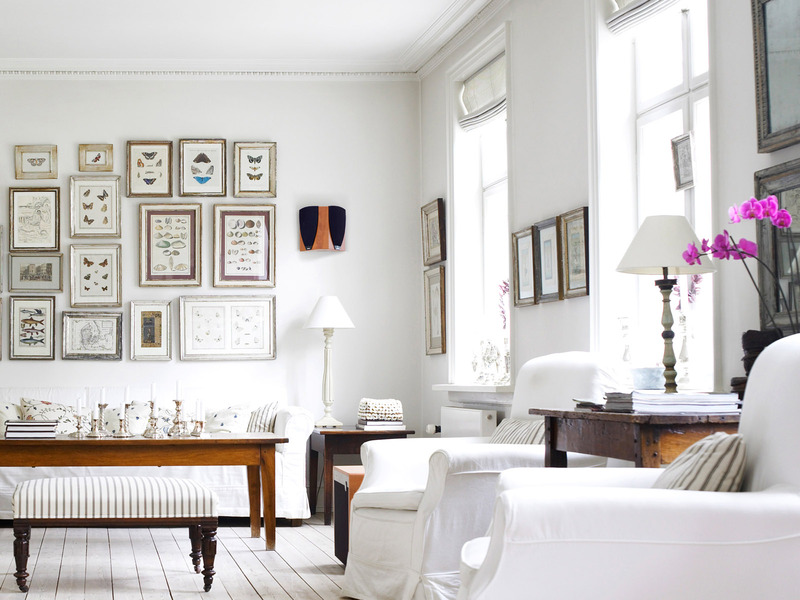 When coupled with vintage furniture and accessories the hand crafts look even classier. 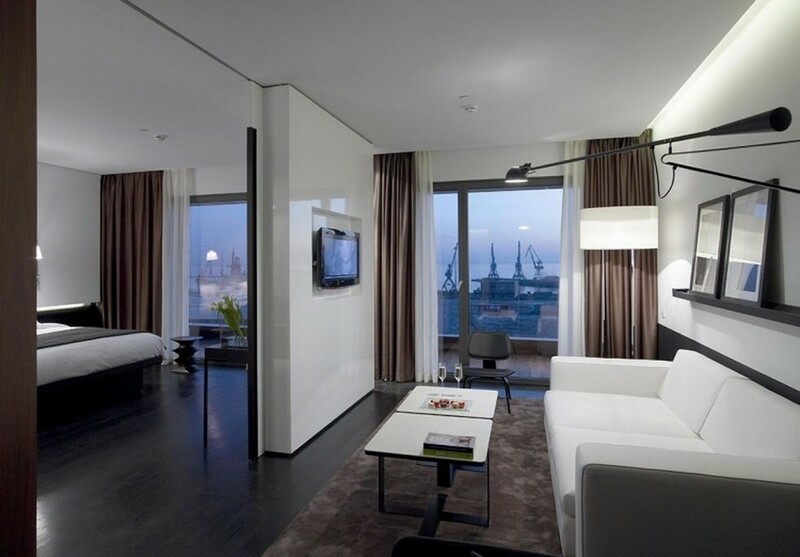 Transparent and see through materials are widely being used in interior designing. The objects made of glass or other transparent materials have the advantage that they allow the natural light and don't create and dark shades. Diaphanous curtains, glass windows, transparent furniture are some of the examples which we can use to incorporate this latest design trend. Much like the traditional design, the latest design trends also include using bold patterns and bright primary colors. 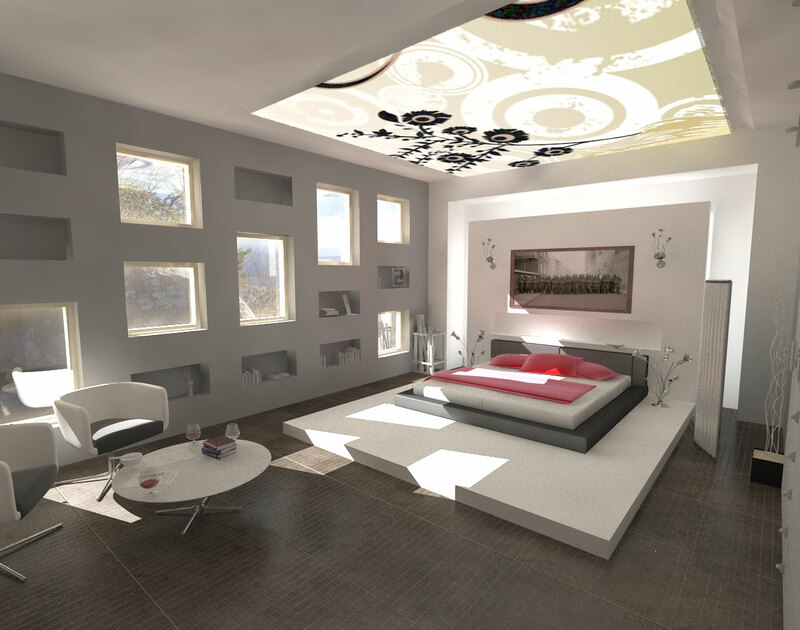 The most important aspect of it is carefully choosing the colors and accessories in designing the house. Nowadays objects with smooth and soft edges are more preferred over straight lines. 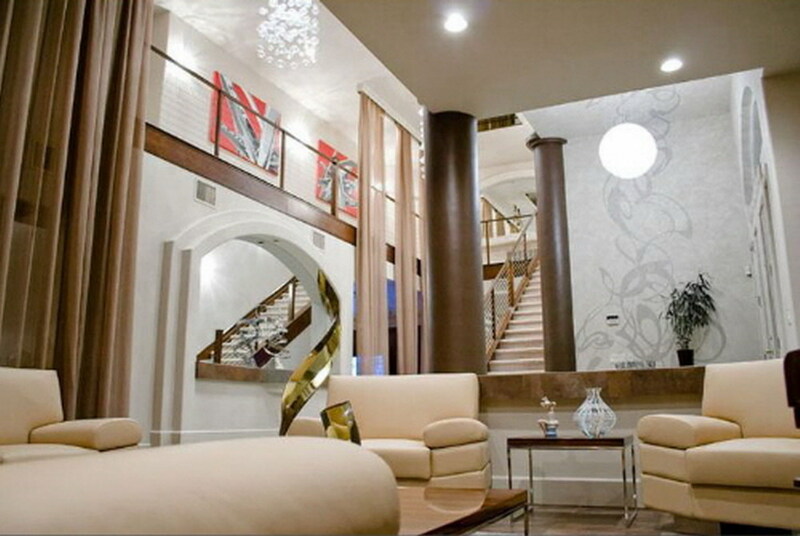 It can also be engaging and relaxing to use large geometric patterns in the house.